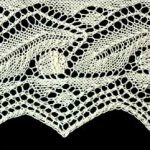 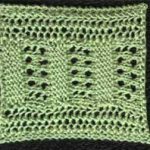 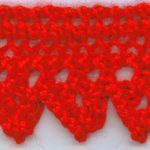 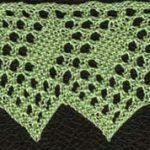 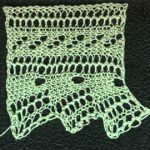 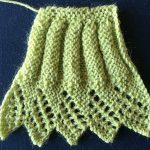 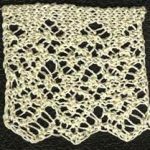 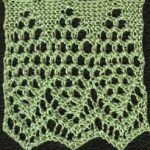 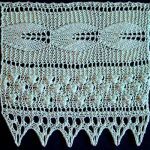 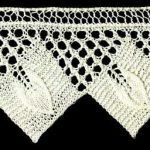 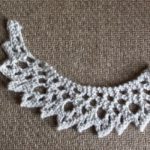 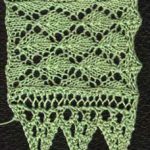 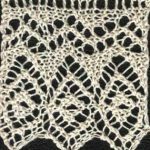 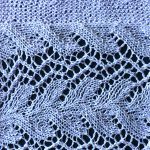 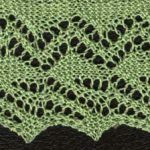 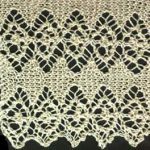 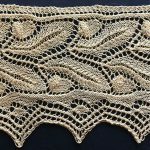 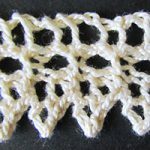 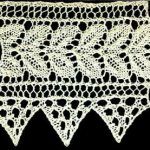 This is the largest collection of knitting patterns for lace edgings and insertions on the internet today! 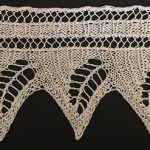 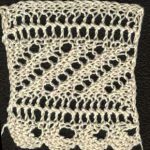 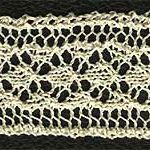 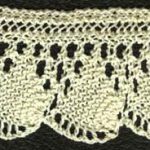 I’ve spent many years collecting, updating and knitting lace edgings from every public domain source that I can find. 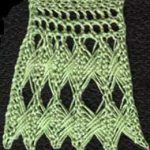 It’s an ever growing collection but there are already well over 100 patterns of all types and skill levels for you to use. 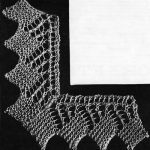 Knit them in fine cotton as an edging to use on sewn projects such as pillowcases or in yarn for knitted projects like shawls and scarves. 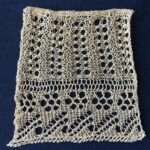 The antique patterns have been updated into modern knitting language and corrected wherever necessary.